The Greek government has decided to apply incremental political and diplomatic pressure in response to Turkey’s arrest last week of two Greek soldiers who crossed into Turkish territory due to bad weather, Greek newspaper Kathimerini reports. 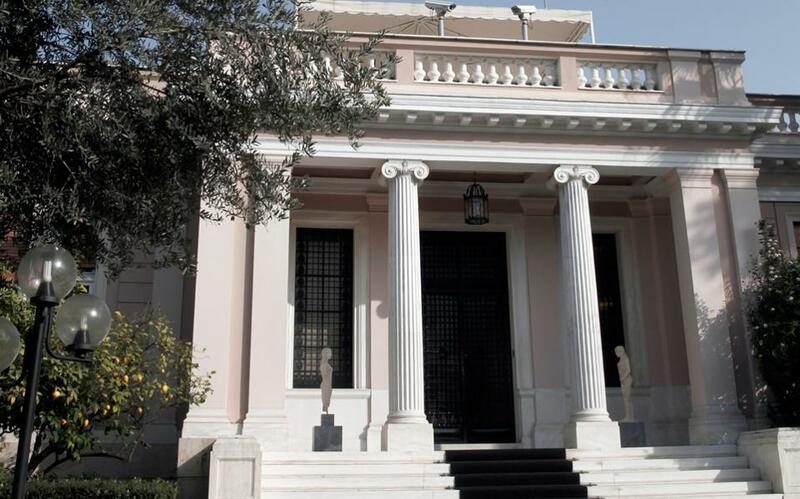 Quoting the Greek media group Skai, Kathimerini’s article on Tuesday said that Greek Prime Minister Alexis Tsipras and government officials had met at the Maximos Mansion in Athens on Monday, and agreed that they should avoid escalating the situation into a major diplomatic affair. The government will wait to evaluate their position according to the Turkish judiciary’s decisions on the case before responding, Kathimerini reported. Meanwhile, a Turkish national of Kurdish origin has been returned to detention in a Greek prison after a court rejected Turkey’s request for his extradition. The detainee, Naci Özpolat, was one of nine arrested by Greek intelligence last November in advance of Turkish President Recep Tayyip Erdoğan’s visit in December. The nine have been charged with “setting up and belonging to a criminal organization, terrorist-related acts of supplying explosive materials, and with illegal possession of firearms, smoke bombs and firecrackers,” according to Kathimerini’s report. Turkey accused Özpolat of links to the Revolutionary People's Liberation Party/Front (DHKP-C), a radical Marxist-Leninist organisation that is classed a terrorist organisation by Turkey, the European Union and the United States. The Greek government on Tuesday decided to adopt a wait-and-see stance towards the arrest by Turkey last week of two soldiers who accidentally crossed into the Turkish border.